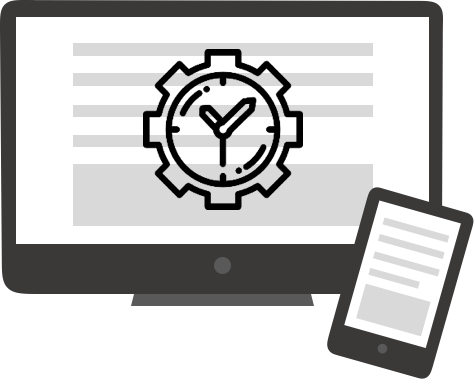 Is your website set-up to perform optimally? 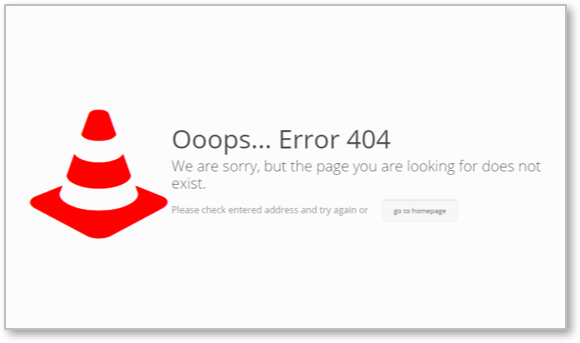 How many error pages and broken links exist within your website? Is it taking customers too long to load pages? Is the mobile version customer friendly? Do you abide by Google’s latest guidelines? 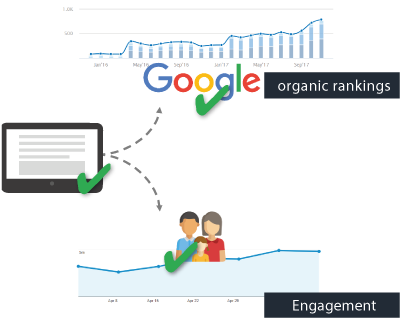 Are you getting penalised in Organic Search? 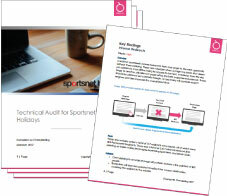 What is a Website Technical Audit? This document examines the full range of problems within your website which negatively impact the customer experience and the performance of the website within Organic Search. This is tailored to be accessible for a range of audiences, regardless of technical proficiency. Although the direct recommendations are as detailed as necessary for the relevant teams (e.g. developers). 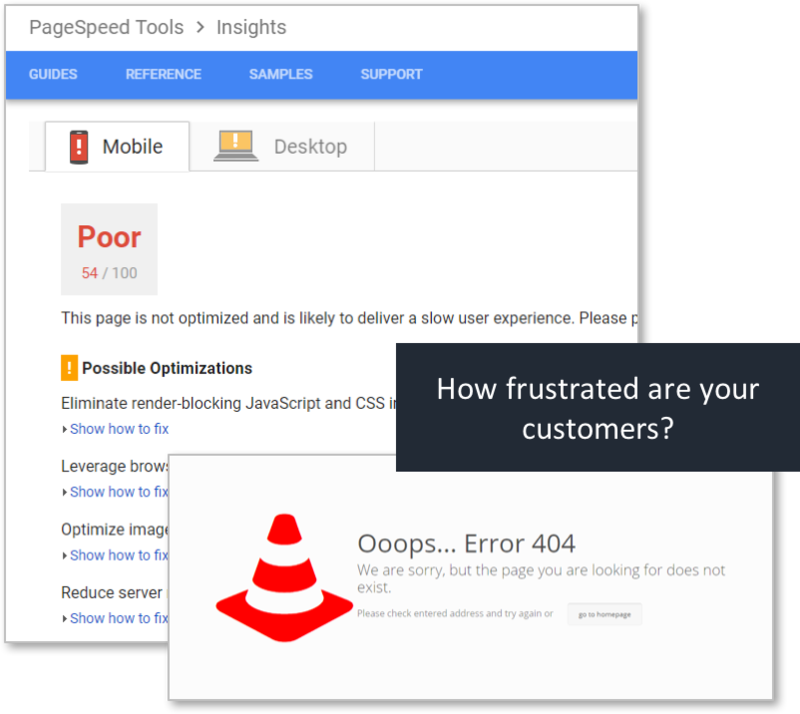 If your customers are frequently running into error pages or facing long load times before they see your pages, you’re losing revenue! Data shows that pages taking anything over four seconds to load will lose a quarter of customers straight away. Add to this the number of broken links and 404 pages and you’re faced with a poor online web experience and unhappy customers. 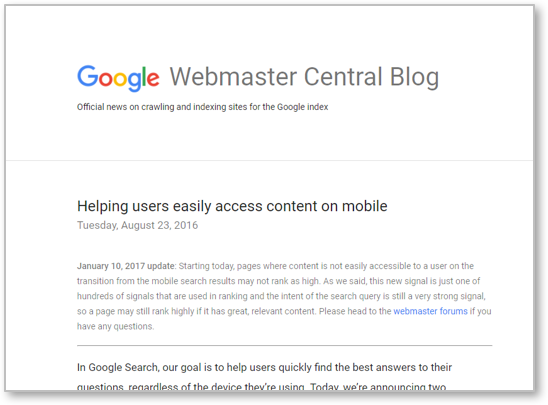 Additionally, Google and other search engines frequently set down standards to abide by in order to appear in Organic searches. If you don’t audit your website periodically you’re missing out on significant potential rankings and traffic! High priority items give immediate actions following the audit, ensuring the most impact across your website. 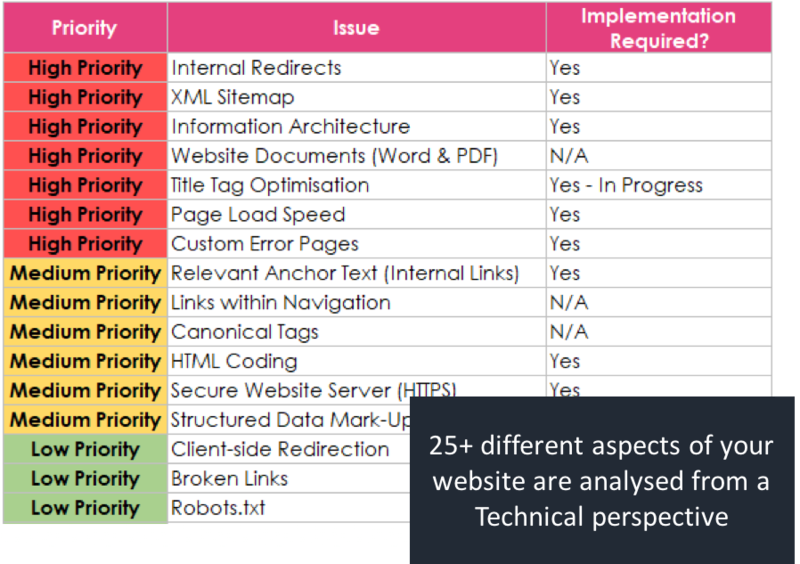 The scale of potential technical issues can vary significantly, from simple sitemap updates to increasing page load speed. Both qualitative and quantitative analysis is used to ensure the full depth of issues are uncovered. If there’s any specific problems identified prior to commencement Cherryielding can tailor it’s approach to account for this. As your website is part of the owned media mix, changes can be actioned and addressed rapidly. There’s no necessity to deal with third parties for extended periods of time. 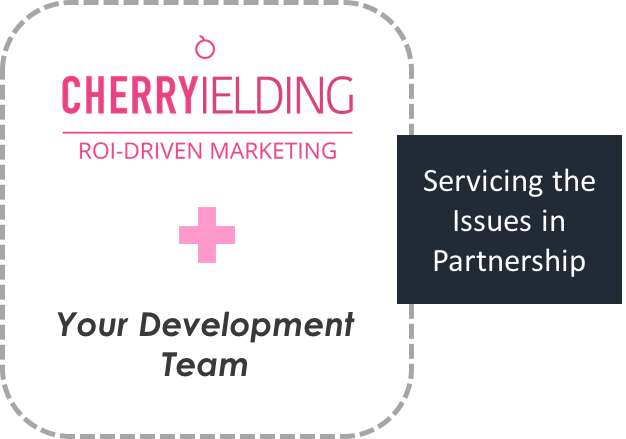 According to the scope of the project Cherryielding can provide the necessary resources and support to action the items raised.  Development resource will, more often than not, be required at some stages of the servicing to action some of the more technically demanding items. Highest priority items are addressed first, ensuring the most pressing issues are fixed for customers and search engines.